If you suspect that your natural, circadian rhythm is disrupted, don’t despair. There are several things you can do to reset your clock so you can start sleeping better at night and waking up more refreshed in the morning. Reduce stress. Easier said than done, I know. 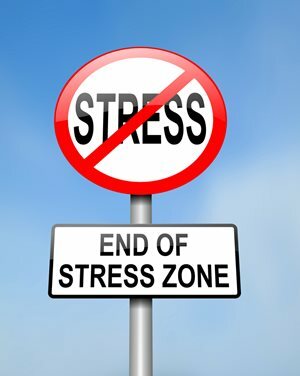 But many times our stress levels are correlated to our response to stressful situations. 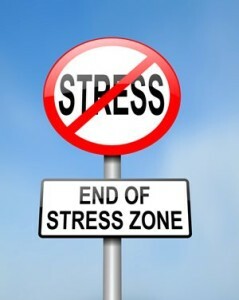 Learning how to cope with stress more effectively may be all it takes to balance your cortisol. Be consistent. Going to bed and getting at the same time each day will help to regulate your circadian rhythm. Practice this habit to slowly coax your body into a schedule. Use light wisely. Since your circadian rhythm is partially controlled by light, darken your room well when you go to bed, and flood it with light when it is time to get up. Try using a full spectrum light in the mornings. Avoid naps. If your circadian clock is off, you may find that you get very sleepy in the afternoon. However, taking a nap may make it more difficult to fall asleep at night. Try to resist naps. Eat most of your calories early. 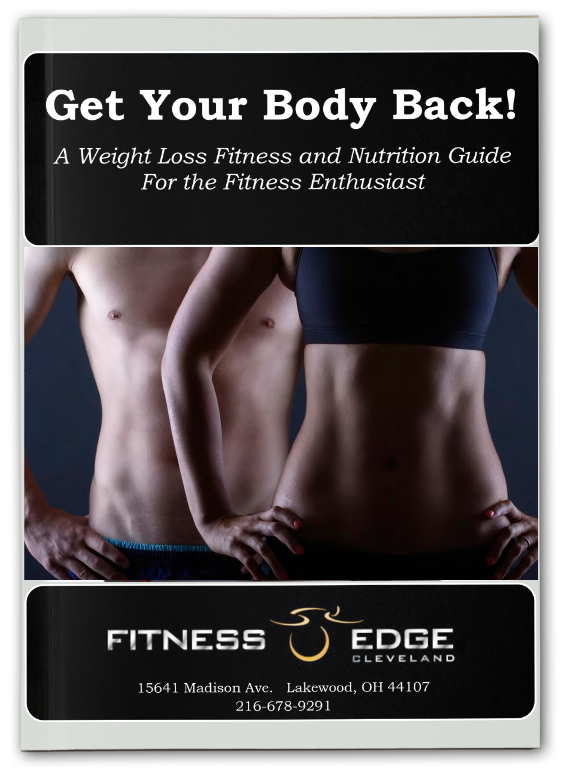 If you can eat the bulk of your daily calories earlier in the day as opposed to later in the day, you may find that you can recalibrate your circadian rhythms more easily.